4k00:19A fixed perspective from a high perspective on the Vienna Minoritenkirche in Vienna's first district. The town hall can be seen in the background. hd00:32Krakow, Poland. 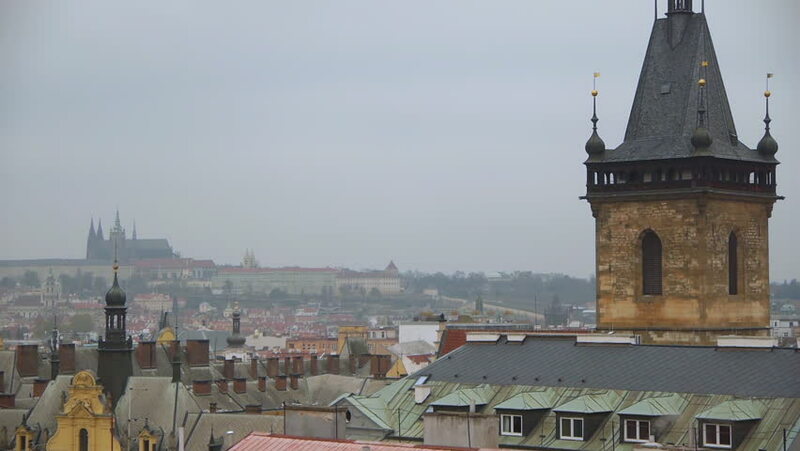 Top view of roofs in old town.